The Sphynxs Meow-A Bare Meow - Sphynx kittens for sale New Mexico. 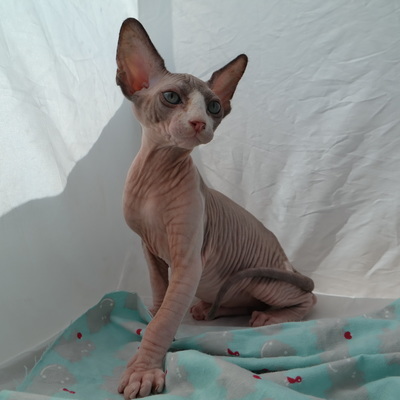 Sphynx Colorado, Sphynx Arizona. 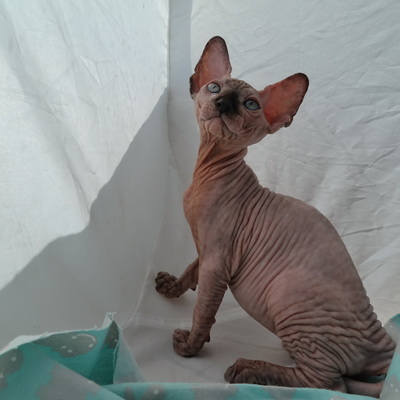 Sphynx Texas. We ship! 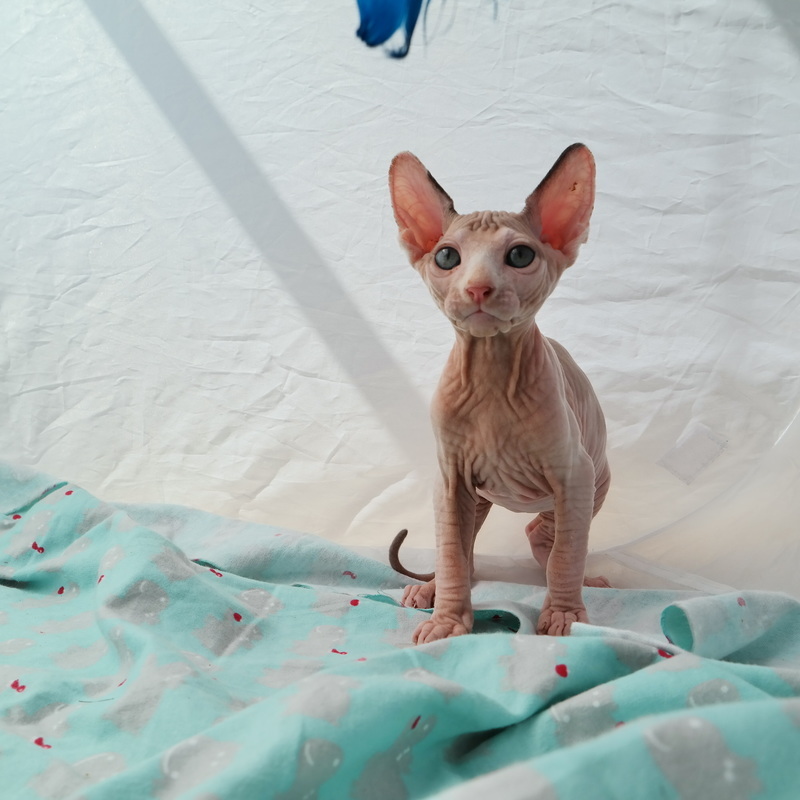 -On going support from established breeder who stands by their kittens. 1.) Do your kittens come with a health guarantee? 2.) Do you test for diseases that affect the Sphynx breed? 3.) 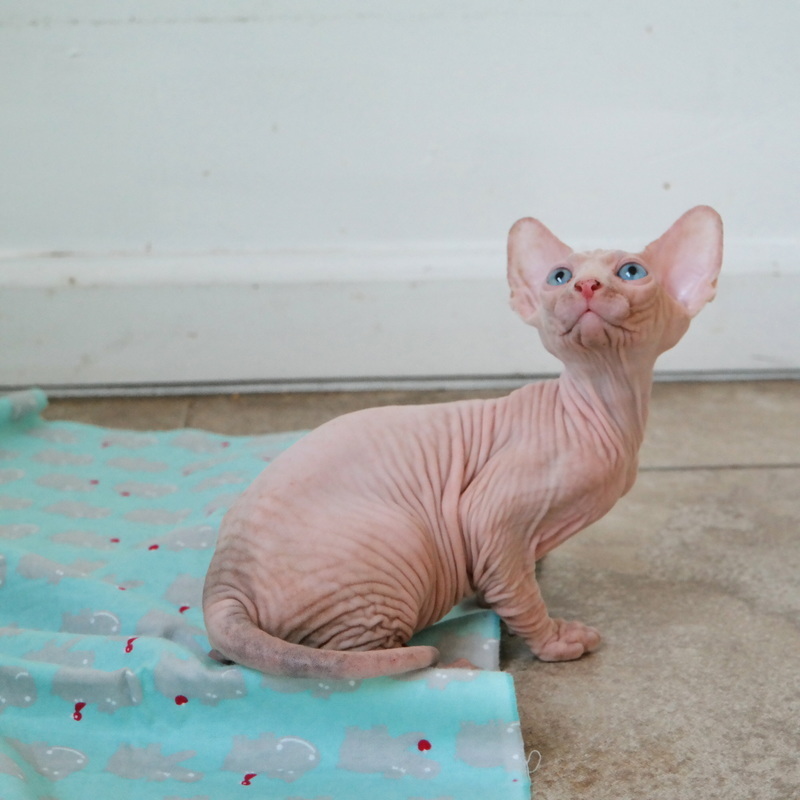 Do you inbreed your cats? 4.) 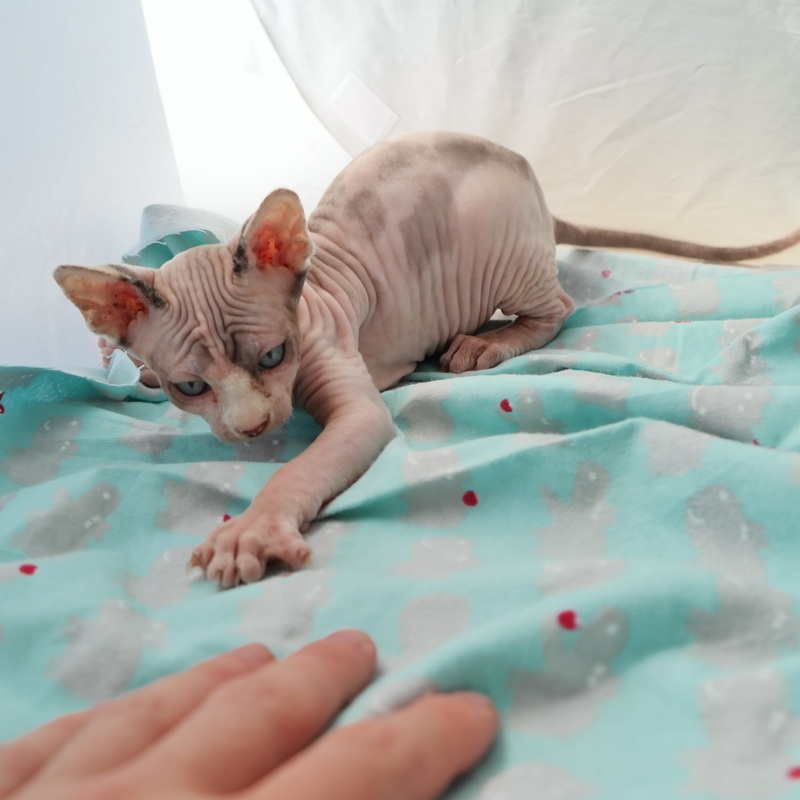 How long have you been working with the parents of the kitten? 5.) Do you understand their family history well: Health, premature deaths, or any other issues that may need to understand as a adopter? No breeder's, all kittens altered, ask for our contract. 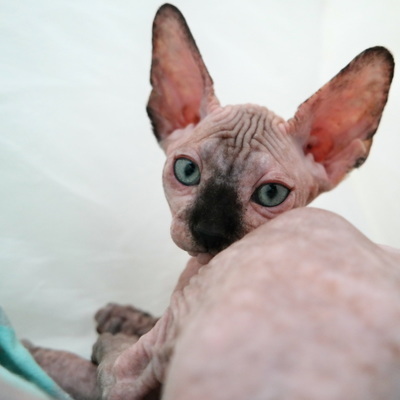 Please read: http://www.thesphynxsmeow.com/sphynx-cost.html for information on cost/reserving a kitten. Kittens are sold to approved homes on a first come first serve basis. You must reserve your kitten for us to hold it for you. 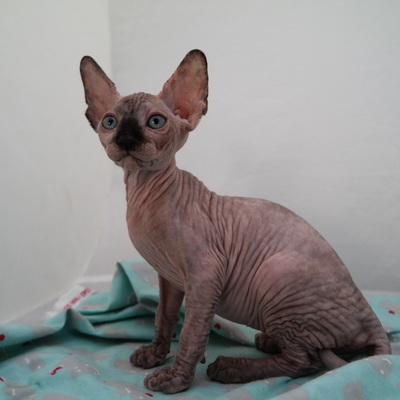 Deposit for kittens $300 dollars non-refundable. 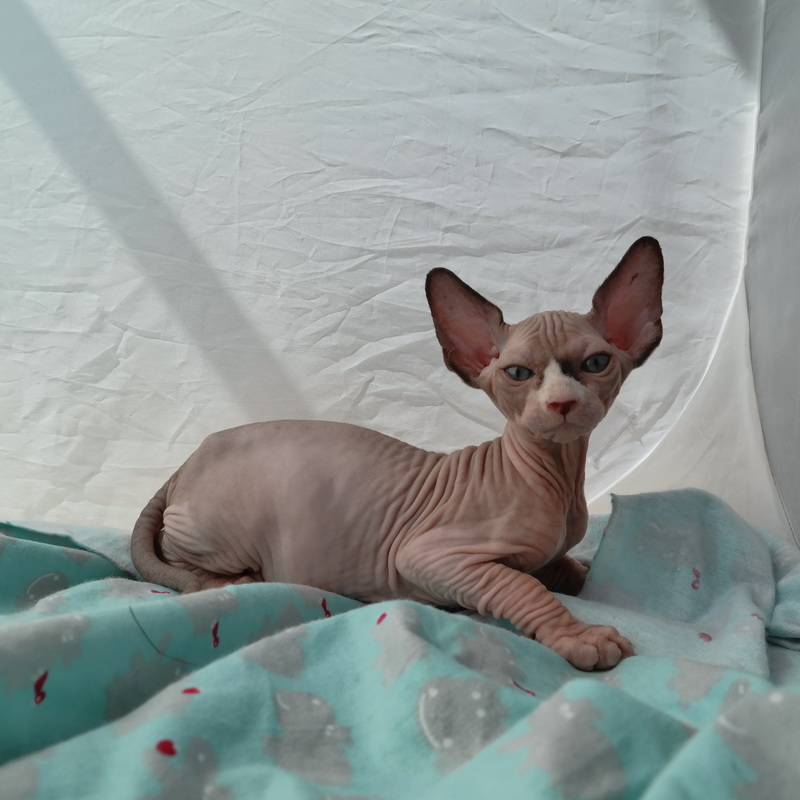 Sphynx kittens Albuquerque, Sphynx kittens El Paso, Sphynx kittens Las Cruces, We can drive Sphynx to anywhere in and around New Mexico to APPROVED homes! Located in Las Cruces, New Mexico. 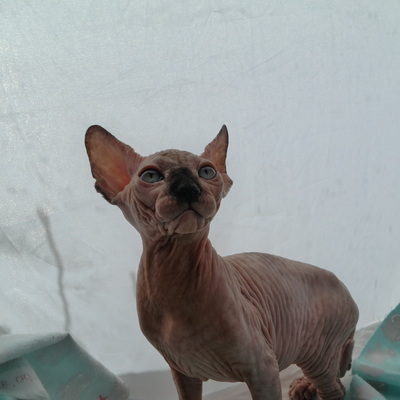 We prefer in person pickup but can ship Sphynx from El Paso, Texas using El Paso International Airport. 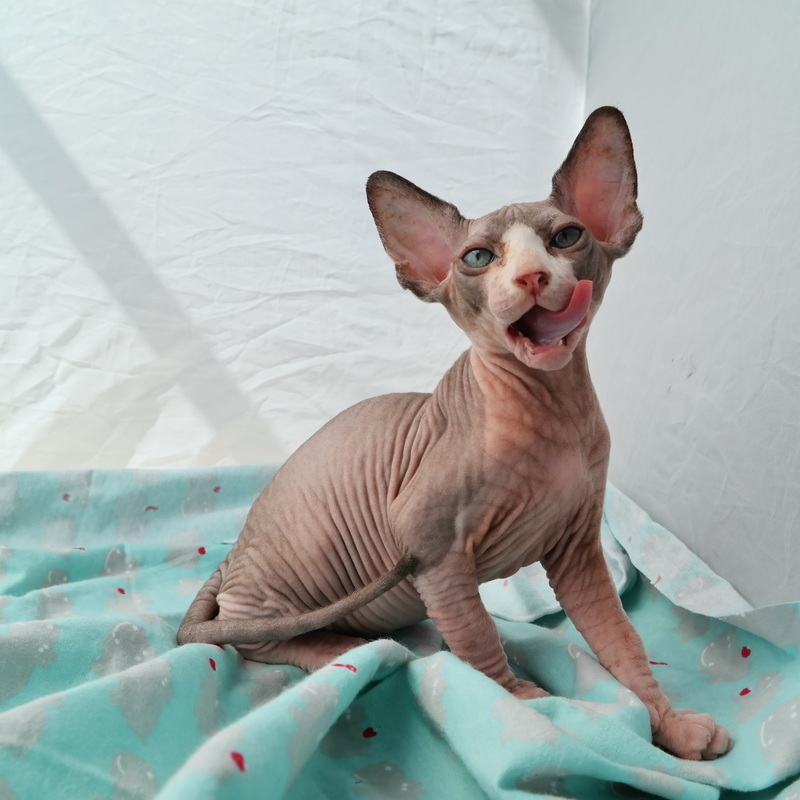 We can deliver Sphynx personally! 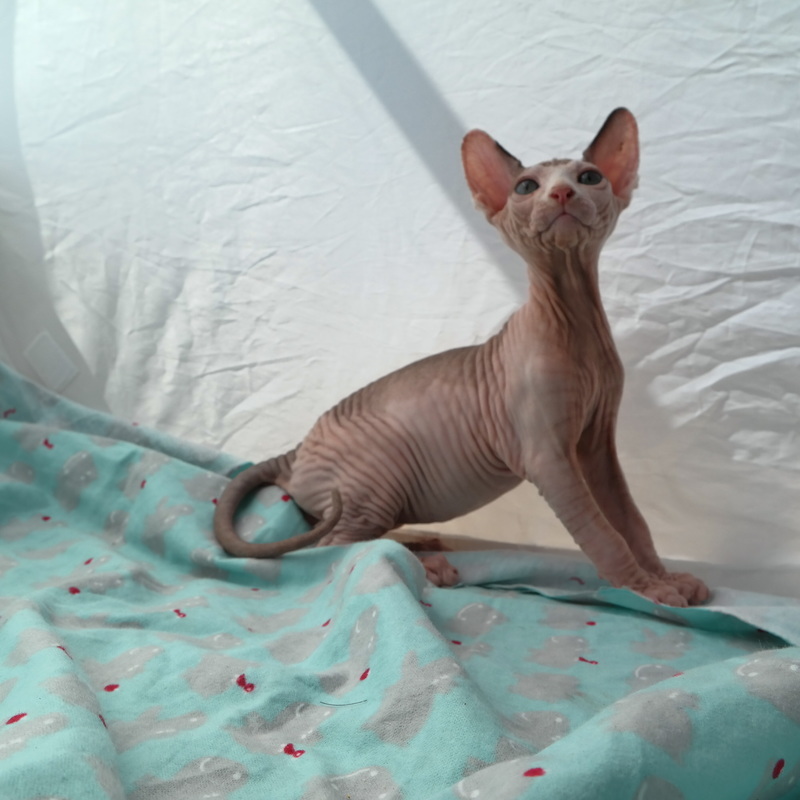 Sphynx Colorado delivery available. 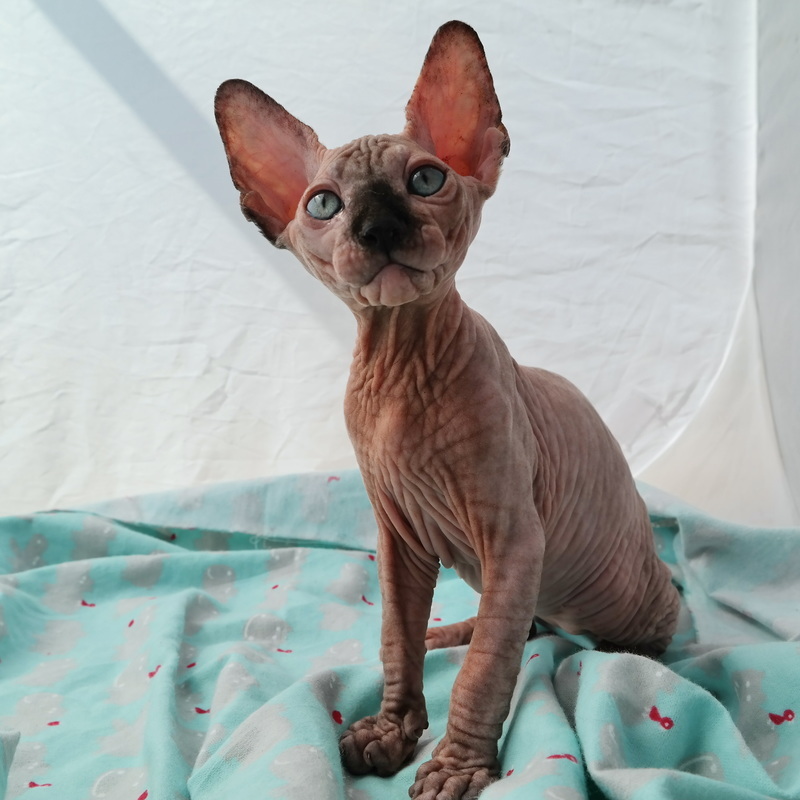 Sphynx Arizona delivery available. 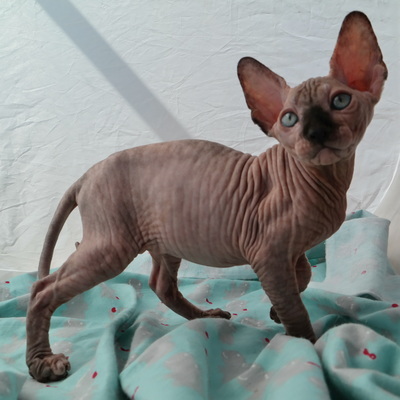 Sphynx Texas delviery available. 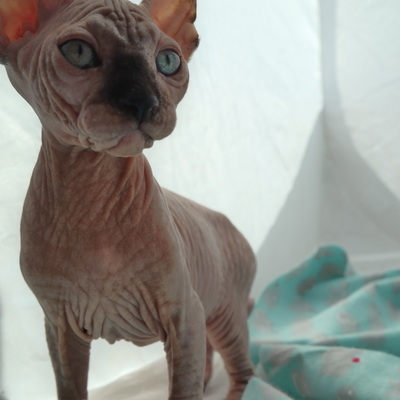 Sphynx Tucson delivery. Sphynx Albuquerque delivery. We charge extra for personal delivery! Kittens will only leave after appropriate vaccinations, shots, fixed, and at least 12 weeks old, NO EXCEPTIONS! 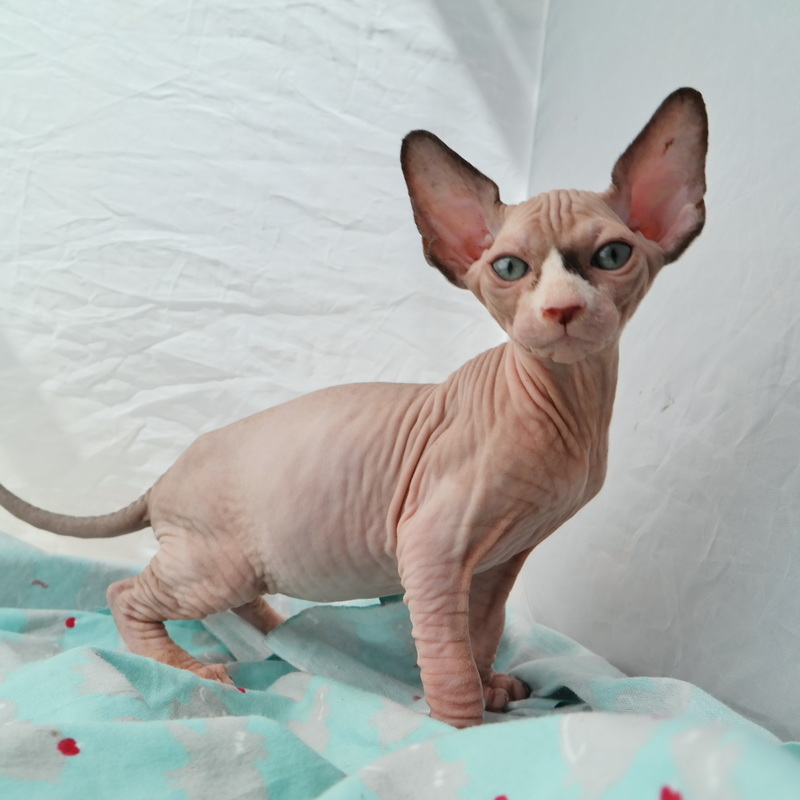 Trusted CFA/TICA registered New Mexico Sphynx Breeder.